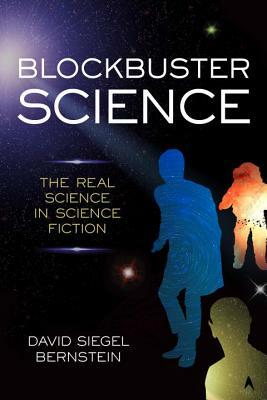 Written by an author who is both a data scientist and a science fiction writer, this entertaining and accessible book uses popular science fiction movies, stories, and TV shows to explain the science behind popular narrative concepts like time travel, lightsabers, AI, genetic mutation, asteroids, cyborgs, black holes, alien invasion, the zombie apocalypse, and more. What could be a more fun way to explore the world of science than through its use—accurately or fantastically—in science fiction entertainment: movies, books, and TV shows? David Siegel Bernstein has written two science fiction novelettes and many short stories for various science fiction magazines and anthologies. He works as a managing consultant for BLDS LLC, where he applies mathematical and statistical modeling to discrimination and civil rights matters. He previously worked at LECG and the Center for Forensic Economic Studies in Philadelphia.